Are you due compensation for excessive bank charges applied by your bank? 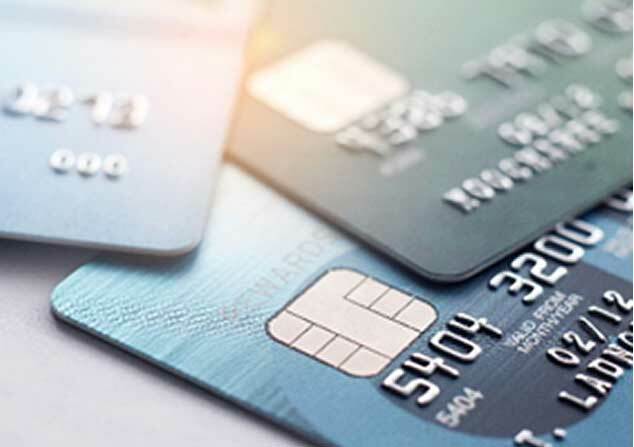 Making a claim for excessive bank charges has changed since a Supreme Court ruling in 2009 which made it more difficult to reclaim charges, but it is still possible, particularly if you were or are experiencing financial difficulties. Claims can also be made for excessive bank charges if the charges are unfair or disproportionate to what you did, for example if you were charged £30 for being overdrawn by just £1. A claim may also be successful if you found yourself stuck in a spiral of charges where the charges drive you further into debt which you struggle to get out of.